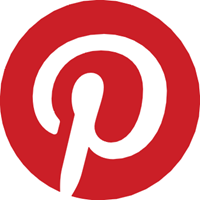 Pinterest is a visual discovery & planning tool. As an Account Coordinator, you'll partner closely with sales account teams to ensure campaign delivery & performance as well as provide support on client ready communications & troubleshooting. You will also manage internal stakeholder communication.